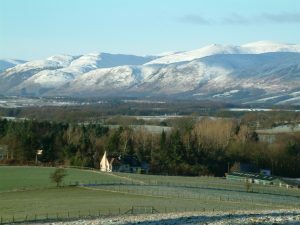 The Waxwing Stud was founded by Tom Best and David Blair in 1972 on the site of the former Fleet Air Arm base called The Waxwing, which was situated on the outskirts of the village of Townhill just north of Dunfermline. The yard serviced the naval base of Rosyth during World War 11. 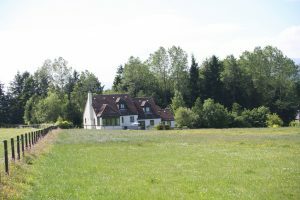 The Stud took its name from the base and the first foal bearing the Waxwing prefix was born in 1973. 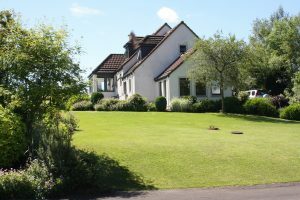 Some 20 years later, the Stud moved to its current home of Waxwing Farm which is situated one mile north of the village of Saline in West Fife. 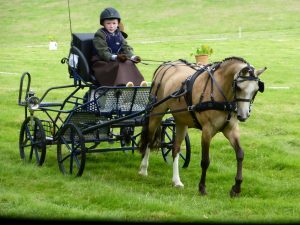 Over the years the Stud has bred and shown a variety of ponies from all sections of the Welsh Stud Book as well as the British Riding Pony. 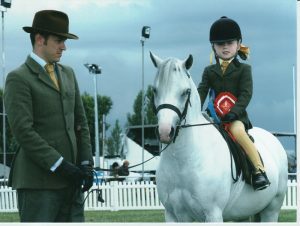 Today the Stud focuses on the breeding of Welsh Section A and Welsh Section B with an aim of producing a pony to suit the modern rider. 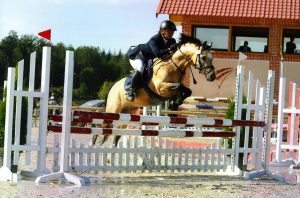 The development of the breeding policy has witnessed the Waxwing prefix excel in many competitive disciplines including showing, dressage, jumping and driving however an underpinning criteria in this policy has been excellent temperament and trainability making the Waxwing ponies suitable for children of all ages to ride and enjoy. 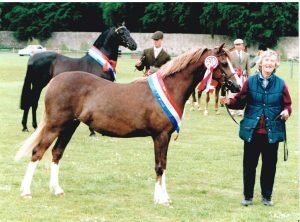 Miss Margaret Gethin began breeding ponies with her Mynach prefix firstly in Sussex then Devon before moving to Scotland in 1988. Within a short time all her ponies were based at the Waxwing Stud from where they were shown and then bred. With time she entrusted her breeding programme to Tom Best and David Blair who maintained the profile of her Mynach prefix until her death in April 2015. 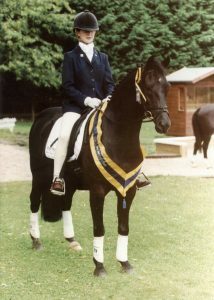 During this time Mynach ponies, Part-breds and Section Bs, won extensively at major shows. The Mynach prefix has played a major role in the success of the Waxwing Stud and can be found in the pedigrees of many of the Waxwing ponies.